Phone: (720) 955-7951 | Same Day Emergency Service Available - No Upcharge during normal business hours. Give us a call today to schedule a service and experience the Priority difference. Interest Free Financing Available O.A.C. 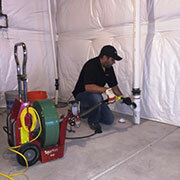 At Priority Drain and Sewer, customer satisfaction is our first priority. 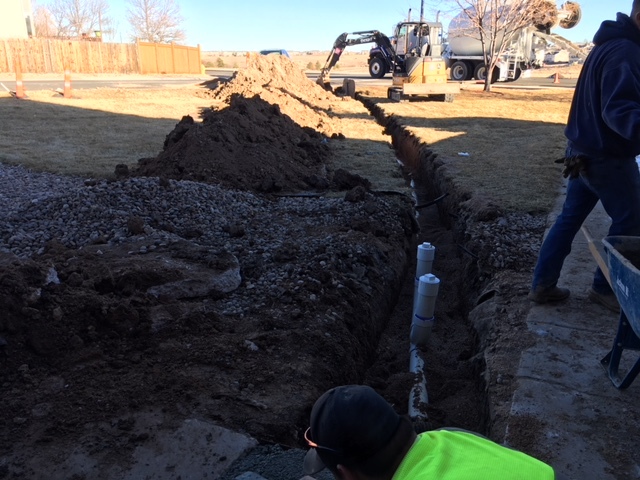 We serve the entire metro Denver area and specialize in sewer line maintenance and repair, drain cleaning, water line replacement and plumbing services. Our skilled technicians and plumbers draw on their extensive experience and wealth of knowledge to tackle residential and commercial projects of every size. You can count on Priority Drain and Sewer to be straightforward, honest and knowledgeable. Also known as “snaking” or “rootering,” cabling entails placing a cable with a blade on the end into your drain or sewer line to effectively cut through a blockage. 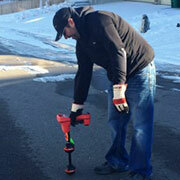 Locating is required whenever a sewer or secondary line needs to be identified beneath the ground. Jetting uses gravity and high-pressured water to scrape debris from the sides of the line, essentially power washing your sewer line. 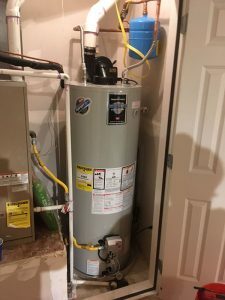 We can repair or replace any water heater issues you might be having. 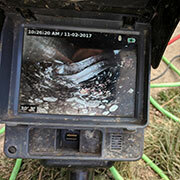 Our technicians offer camera inspections to recognize a problem or potential problem in a drain. 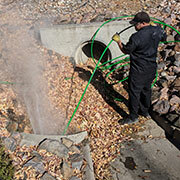 In many situations, we come out to evaluate or clean a drain that is repeatedly causing problems. From augers to jetters and everything in between, Priority Drain & Sewer offers our customers the latest technology and a variety of service options to keep drains, sewer lines and plumbing maintained and running smoothly. Our technicians and plumbers are highly skilled and specially trained to conquer a wide range of challenges in the field. Our up-front pricing is fair and straight-forward. No surprises. No gimmicks. Just excellent service at a competitive price. At Priority Drain & Sewer, we value our customers, above all else. You’ll find that our standards are some of the highest in the industry. We expect excellence from every member of our team and are committed to completing every job, no matter the size, thoroughly and with exceptional results. 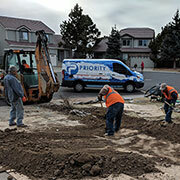 The Priority Drain & Sewer team is rooted in our Colorado community. Our customers are our neighbors. We are a family-owned company that is passionate about providing excellent service, superior results and growth opportunities for our employees. 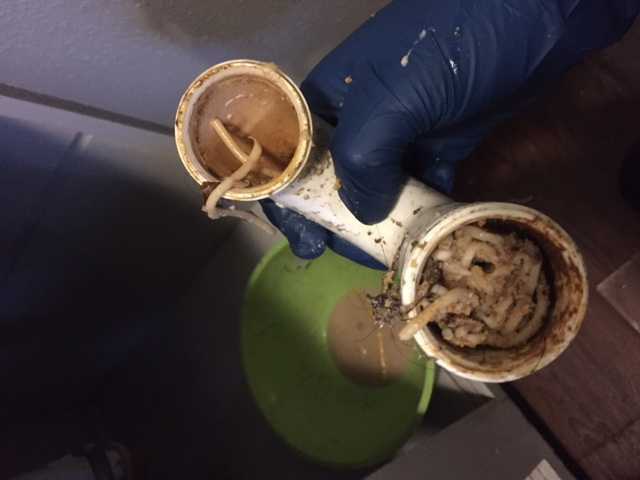 Field Study – What is a Clean-Out and Do I Need One? Field Study – Is the Garbage Disposal a Garbage Can? 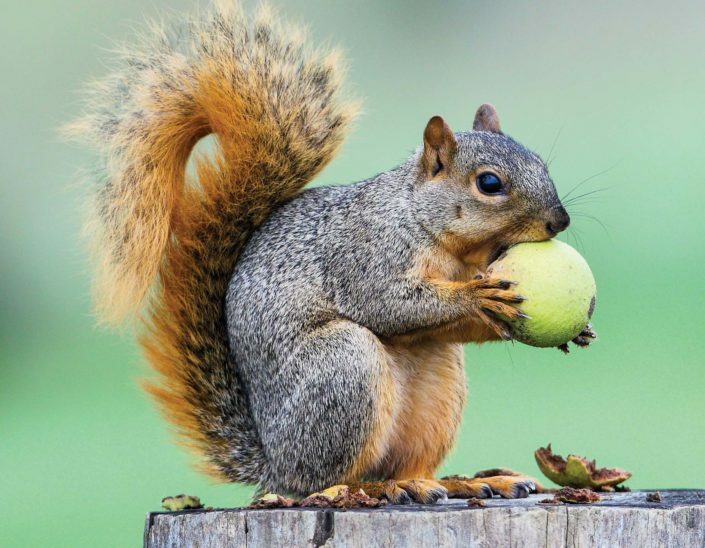 Field Study – How Can a Squirrel Wreak Havoc on Your Sewer Line? Why Choose Priority Drain & Sewer? When you work with us, you won’t be surprised with additional trip charges like some competitors. We also offer a free home inspection to properly assess the job.